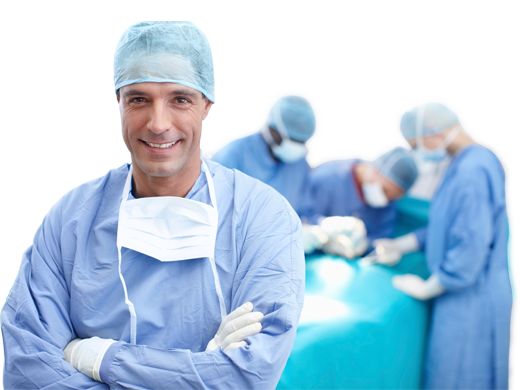 Learn how a balance of sensitivity and directionality enables efficient surgeries. When choosing a gamma probe system, sensitivity is often considered the most important feature, whilst directionality can be overlooked. The C-Trak achieves a balance between these two features allowing for successful and efficient surgeries. "The C-Trak device is very well made and extremely reliable. I am reluctant to use other products." "I have always found the C-Trak gamma probe to be very intuitive and helpful. 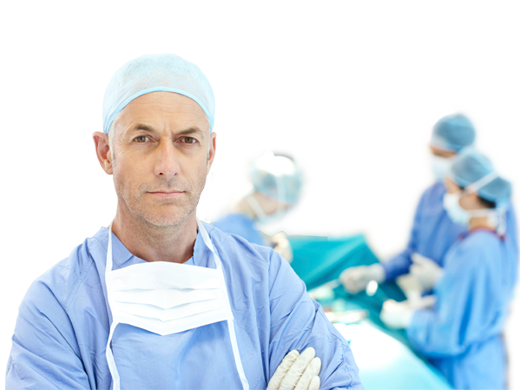 With the C-Trak system I have full confidence that I will be able to identify the sentinel lymph node." 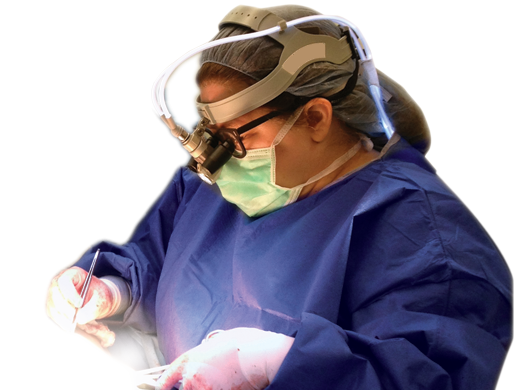 Dr Danielle M. Duchini has over 11 years’ experience performing sentinel node biopsies. Having used various other gamma probe systems on the market, Dr Duchini trusts only the C-Trak to deliver the best results for her patients. Iodine seeds are a safe, effective and increasingly popular technique for preoperative localisation of nonpalpable breast lesions. The seeds come pre-loaded into needles, which saves time, skill and hassle for radiologists. 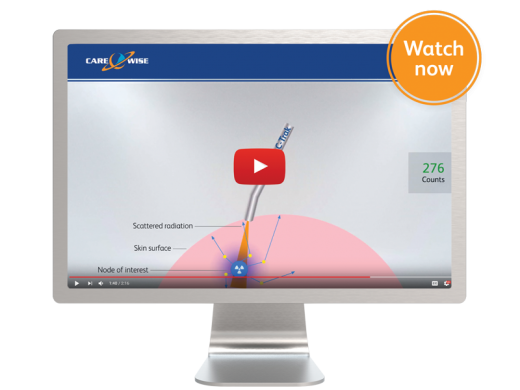 Since 1986 Care Wise have been a trusted and established manufacturer of gamma probe systems. 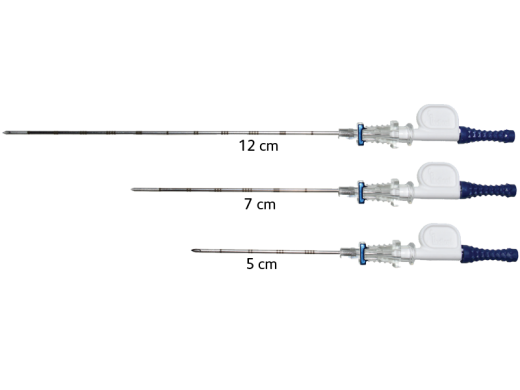 Previously based in Morgan Hill, CA, USA the company has always been at the forefront of developments within gamma probe systems, specially those within sentinel node biopsies. In 2015, Southern Scientific Ltd acquired the company. Previously the European distributor of Care Wise systems, Southern Scientific have years of experience and expertise. Southern Scientific are part of the LabLogic group who have offices all around the UK and USA, including a R&D facility alongside the likes of Boeing and Rolls Royce.